This sarafan in red or blue is a must have if you want to make this summer. 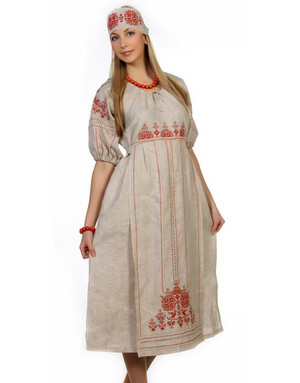 The dress is made from 100% linen in best Russian tradtions joined with fashion trends. 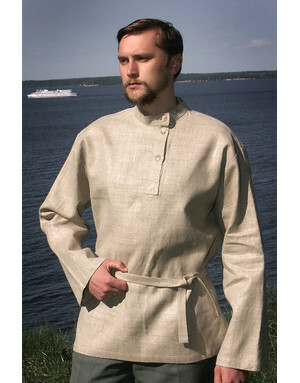 In summer comfort and style will be with you thanks to high quality linen for daylong. This Russian sarafan goes perfect with a whiote blouse or a t-shirt.